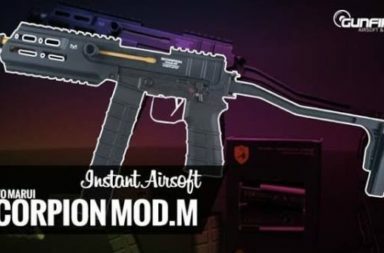 SPEED Airsoft new Tunable Kriss Vector AEG Gen2 Triggers will give players the ability to customize the trigger pull of the Kriss Vector AEG to their style of play! Sounds good to you? hen read more about it below. 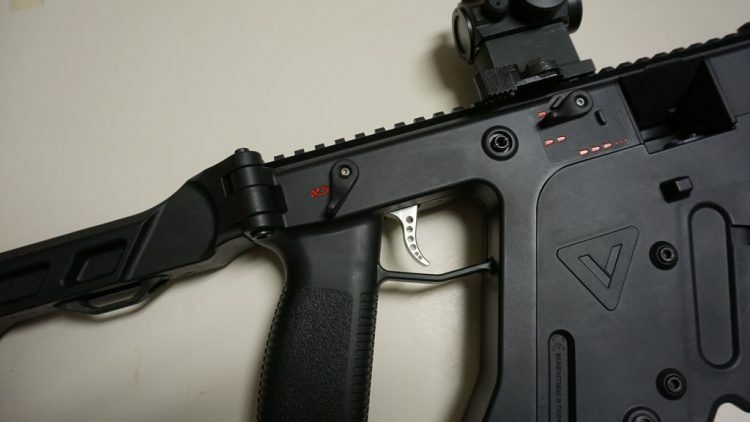 The new SPEED Tunable Kriss Vector AEG Gen2 Triggers incorporate triple set screws, which players can adjust externally and fine tune anytime with no need to remove the trigger assembly from the upper receiver. 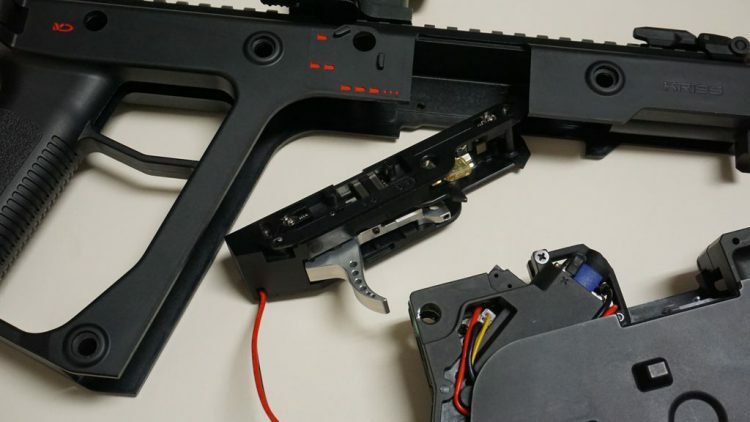 The new SPEED Tunable Kriss Vector AEG Gen2 Triggers include a specially designed coil compression spring, which will allow players to vary their trigger pull tension. 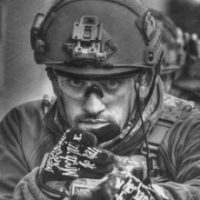 The SPEED Tunable Kriss Vector AEG Gen2 Triggers can be adjusted from a standard trigger pull, down to a super short competition hair pull.